UPCOMING EVENTS | bevieann61's Blog. about books!!! 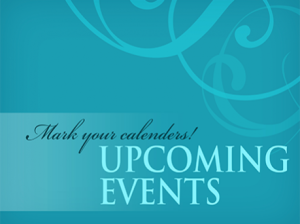 I have several events (on FaceBook) I’m going to be taking a part of over the next several months. If you want to come over and join in on the fun, possibly win some great prizes, and meet new authors click on the links. I have a few others I don’t have dates/times for yet. I will update this list as those become available. I hope to stay pretty busy over the next several months as I have new stuff releasing. I hope everyone will find time to join me as I share news and give away copies of my books to lucky winners.